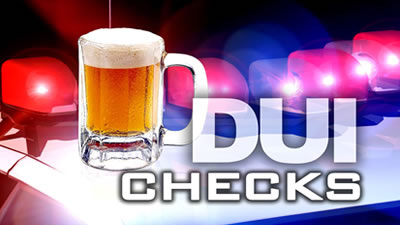 SANTA ANA, California – (February 14, 2014) – Deputies from the Orange County Sheriff’s Department “AVOID the 13” DUI Task Force will be deploying this weekend to stop and arrest alcohol and drug-impaired drivers in the Department’s ongoing traffic safety campaign. 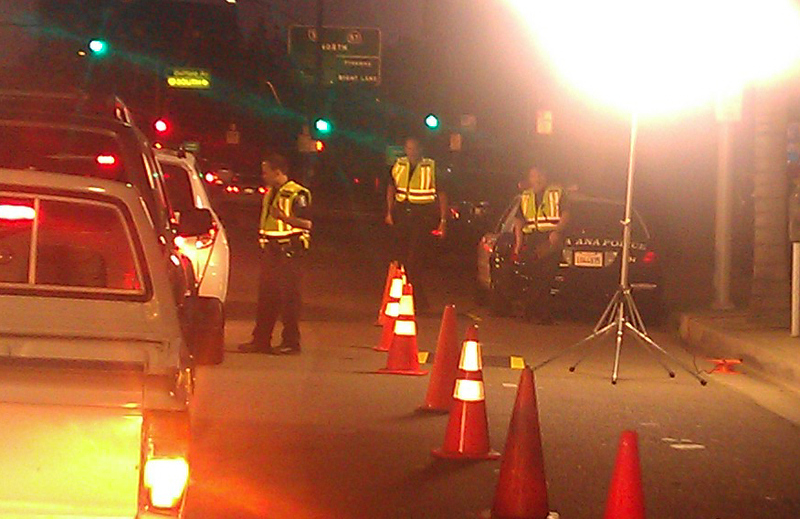 SANTA ANA, Calif. – (January 17, 2014) – Deputies from the Orange County Sheriff’s Department “AVOID the 13” DUI Task Force will be deploying this weekend to stop and arrest alcohol and drug-impaired drivers in the Department’s ongoing traffic safety campaign. Orange County supervisors on Tuesday turned down a proposed law that would create new penalties for adults who allow underage drinking at home, after another round of emotional debate over the issue.